Touch to Screen at San Jose International! 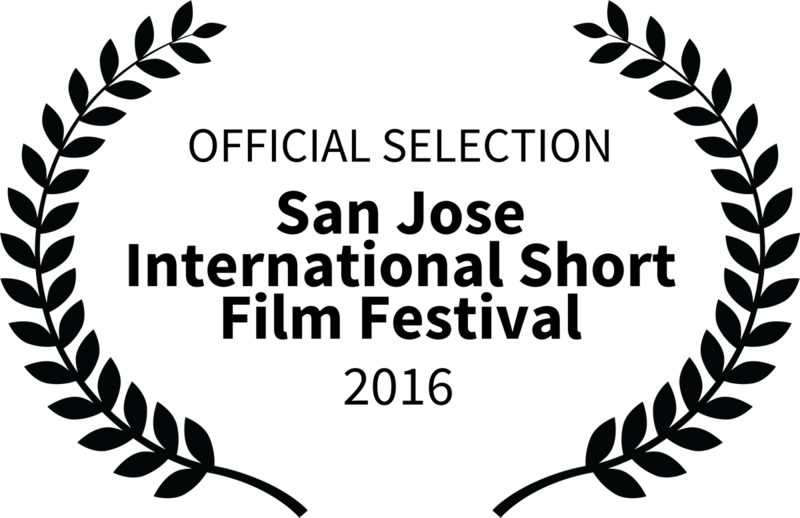 We are thrilled to announce that Touch is screening in Silicon Valley! Our Newfoundland and Labrador-made film will screen at the San Jose International Film Festival.